Bring this beautiful marble table home with you and place it in your favorite spot; next to your bed, in front of your sofa, next to your favourite chair, or simply put it in a corner with all your favourite objects on top. It will look beautiful everywhere. 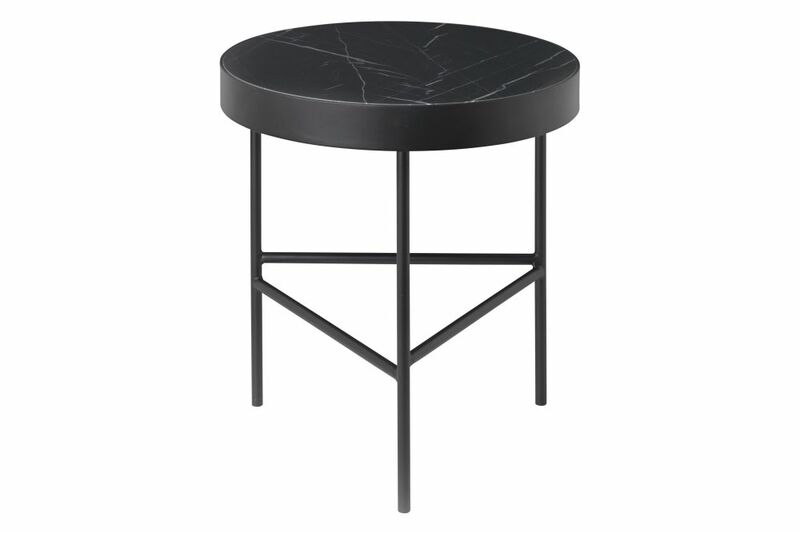 The table has a solid marble top and a powder coated metal frame.